After the regular use of 8 weeks fine lines and scars start lightning.This skin therapy oil is best solutions for all. Skin looks & feels soft & smooth. 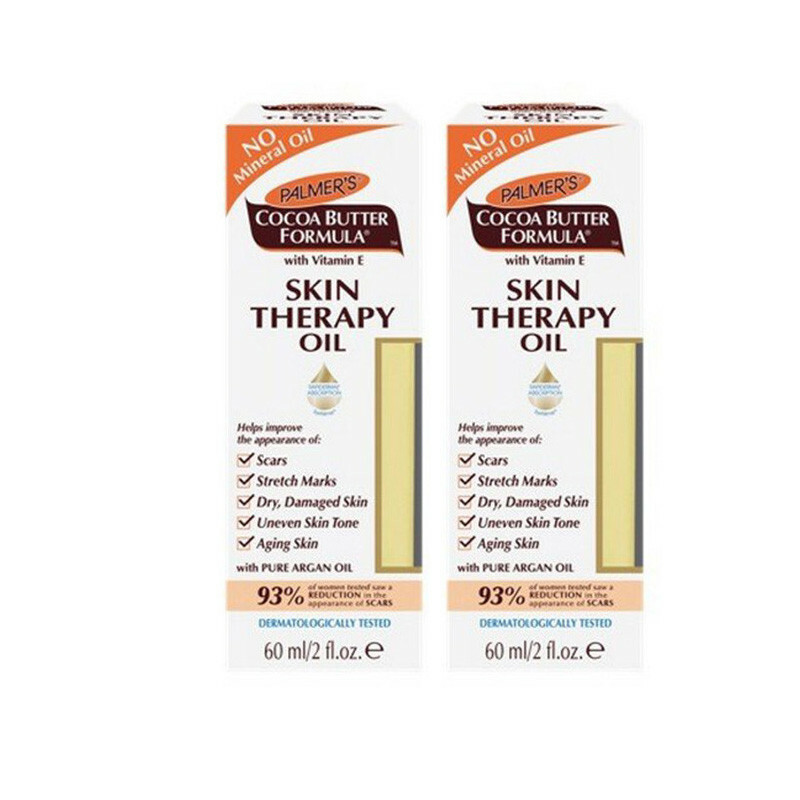 Palmer's Cocoa Butter Formula Skin Therapy Oil helps to improve the appearance of dry skin and penetrates in skin deeply. This non greasy skin therapy oil is non-staining formula that is easily spread and absorbs gently by skin. Another advantage of this oil is that it heals the old scars and damaged skin also. 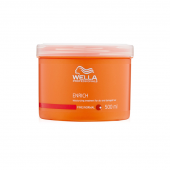 This product can be used all over the body and this lightweight formula has an exclusive blend of key ingredients. Palmer’s skin therapy oil provides best outcome, such as reduce the Stretch Marks, fine lines and dryness and it is Dermatologically Tested and rich enough in Vitamin E, Pure Argan Oil, Natural Oils, Cetesomate-E Complex, Rosehip, Sesame and Canola Oil.After the regular use of 8 weeks fine lines and scars start lightning.This skin therapy oil is best solutions for all. This ingredients moisturizes skin tone deeply that keep skin hydrated, firmer ,more plump and soft.